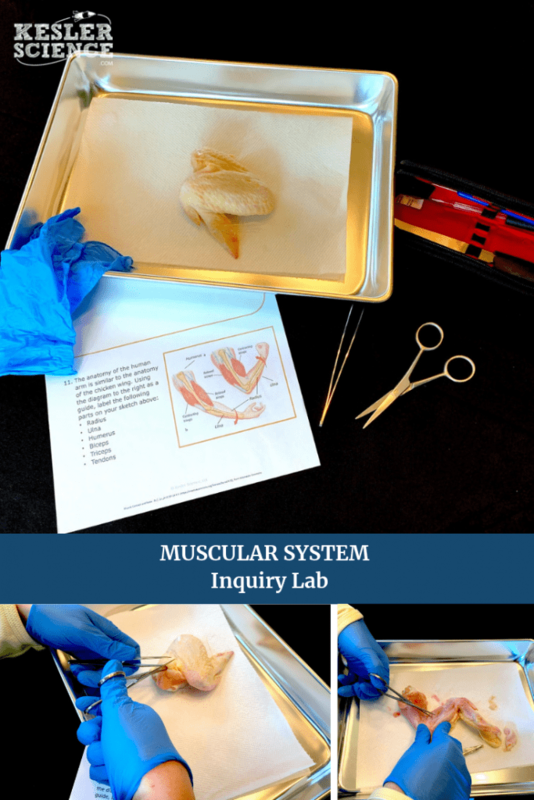 In this lab, students will examine the function of the muscular system as they dissect and manipulate a chicken wing. Students will be asked to identify the types of muscles and make observations on how the muscles and bones interact. What is the function of the skeletal muscles in the muscular system? Students will begin the lab by reading the essential question and background information. This can be done individually, as lab groups, or as a whole class. 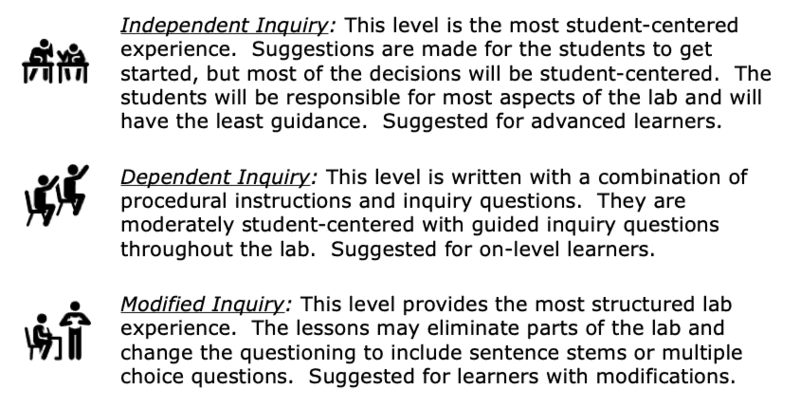 If you consider lab groups, you also might include some type of whole class formative checks before digging into the lab. Students will be conducting a dissection using a raw chicken wing. Following the steps included in the lab, students will be able to thoroughly see how the muscular system and skeletal system work together to provide movement. 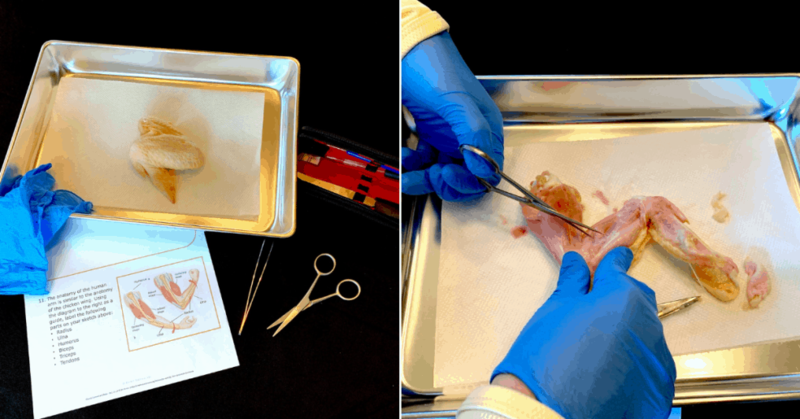 Once students have cleaned up, they will then begin to identify the organs of the human arm to that of the wing of a chicken. At this point in the lab, students will be checked for understanding by answering questions about their findings. 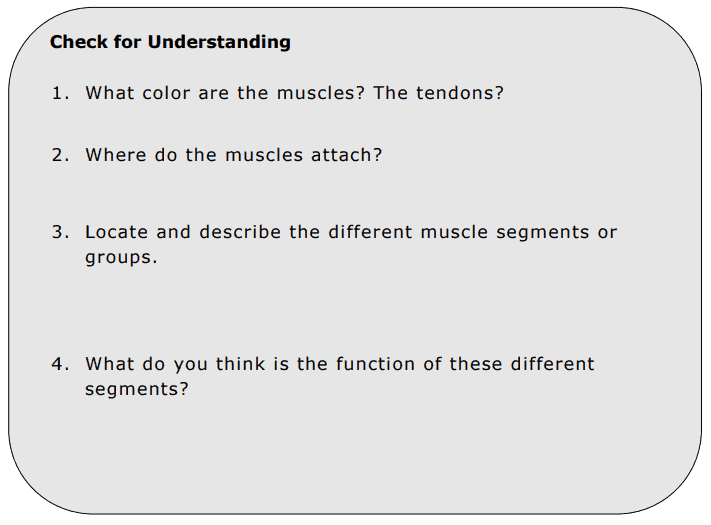 Identify the antagonistic muscles observed in this lab and how they function together. 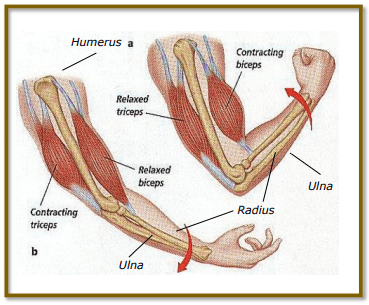 Compare and contrast the muscles of the chicken wing to the muscles of the human arm. The muscular system works in conjunction with the skeletal system. 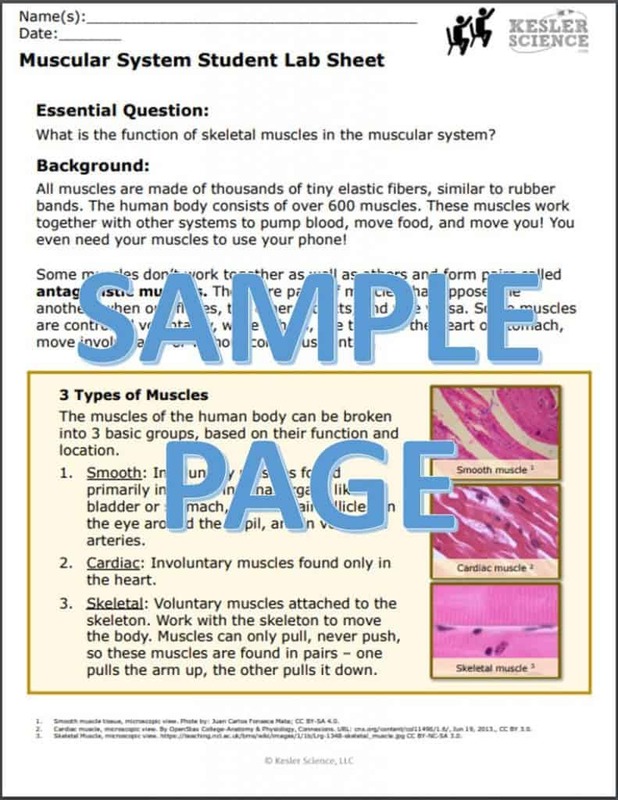 Explain how the muscular system and skeletal system work together to move the body. TEKS: 7.12 B – identify the main functions of the systems of the human organism, including the circulatory, respiratory, skeletal, muscular, digestive, excretory, reproductive, integumentary, nervous, and endocrine systems.